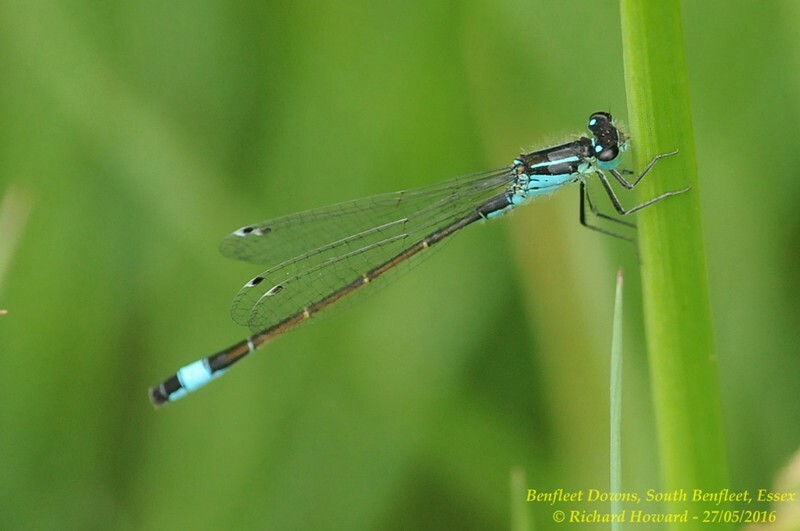 Blue-tailed Damselfly at Hadleigh Downs. 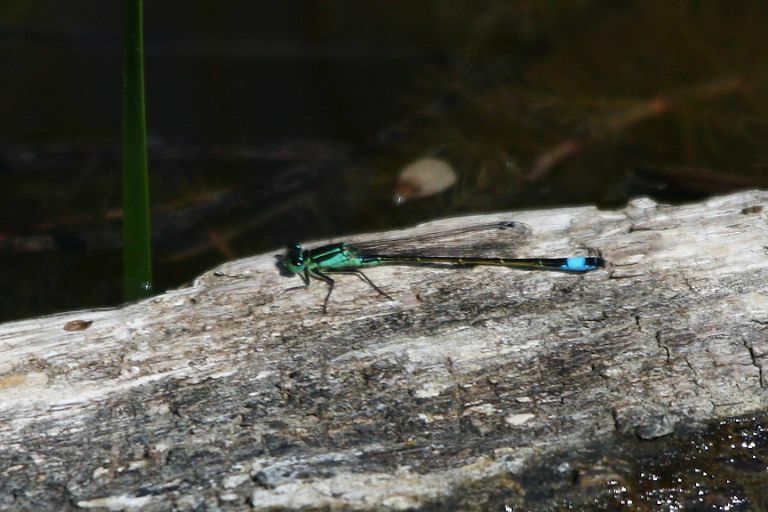 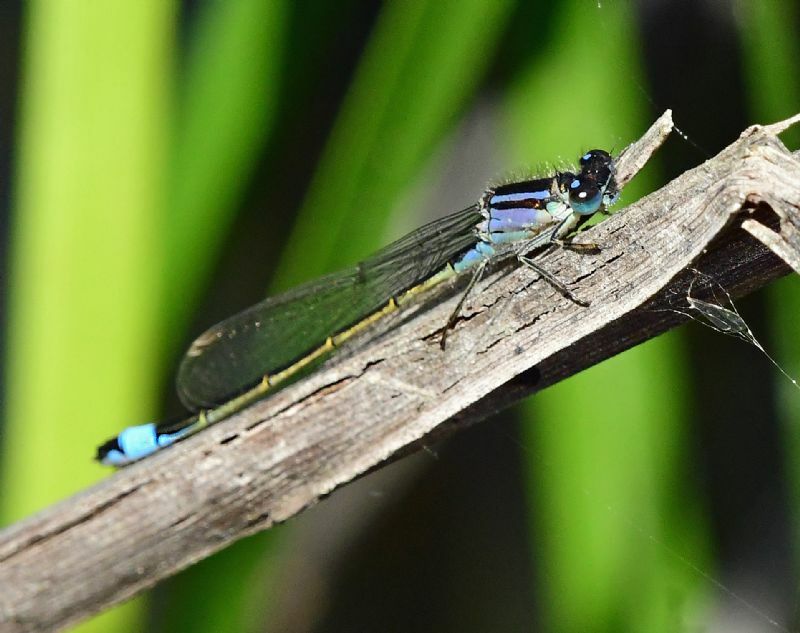 Blue-tailed Damselfly at Wat Tyler Country Park. 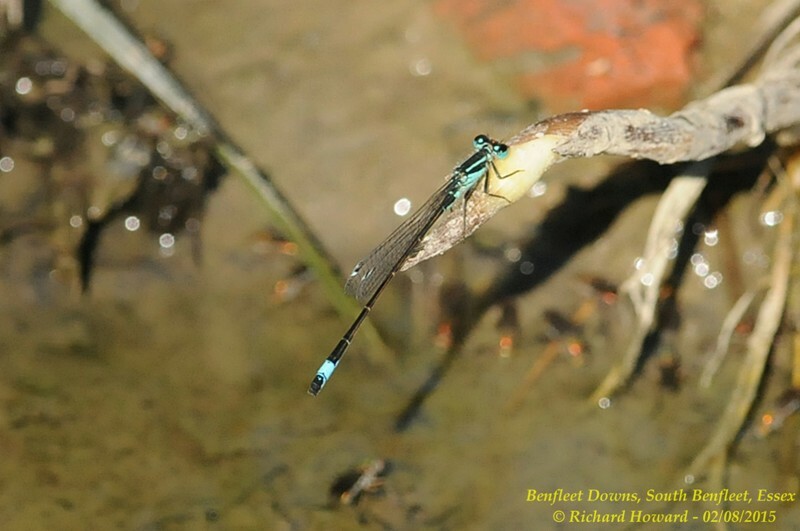 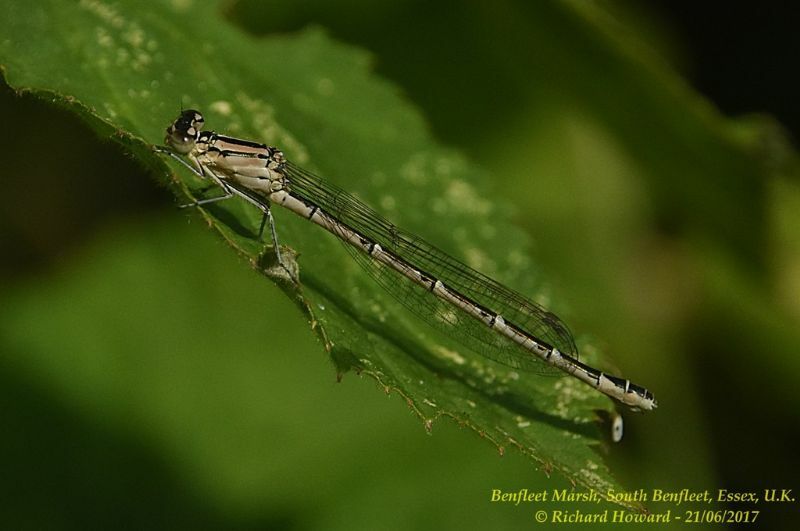 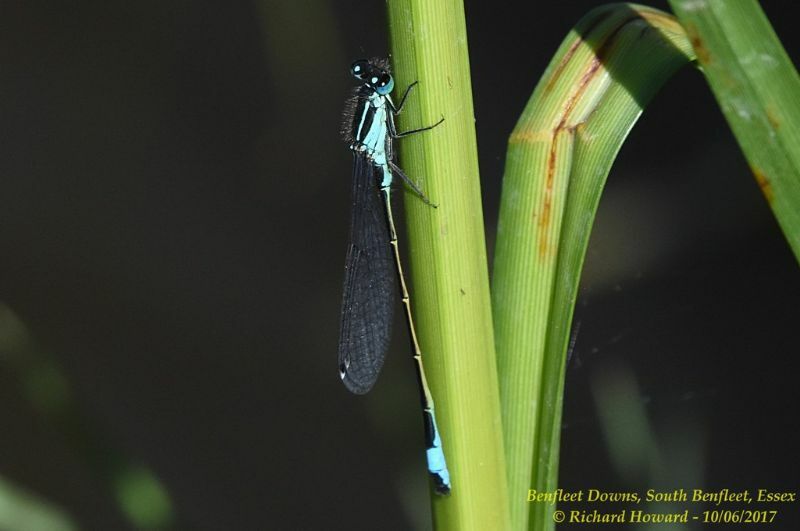 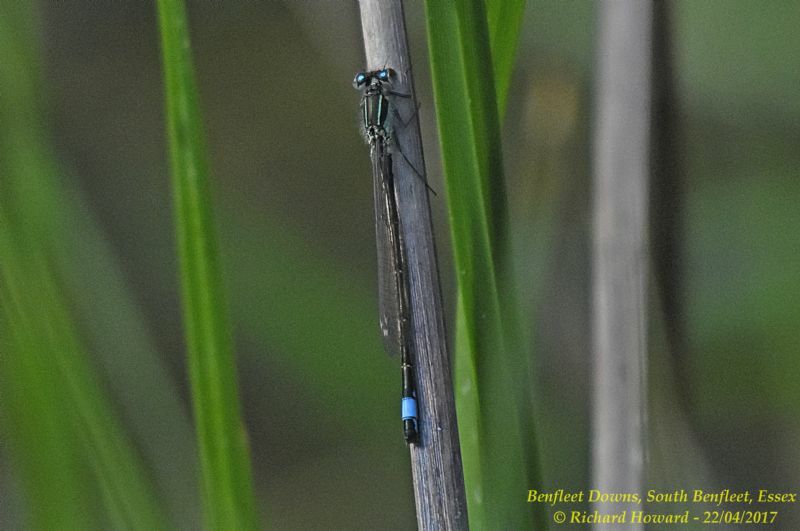 Blue-tailed Damselfly at Benfleet Creek. 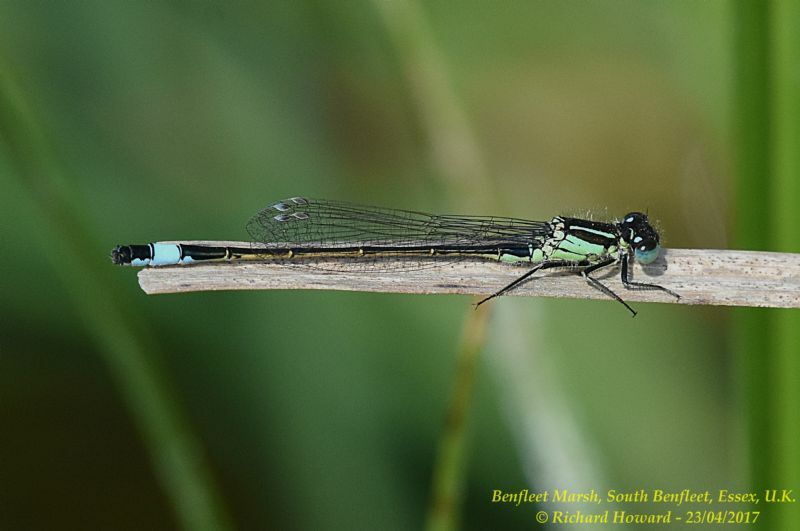 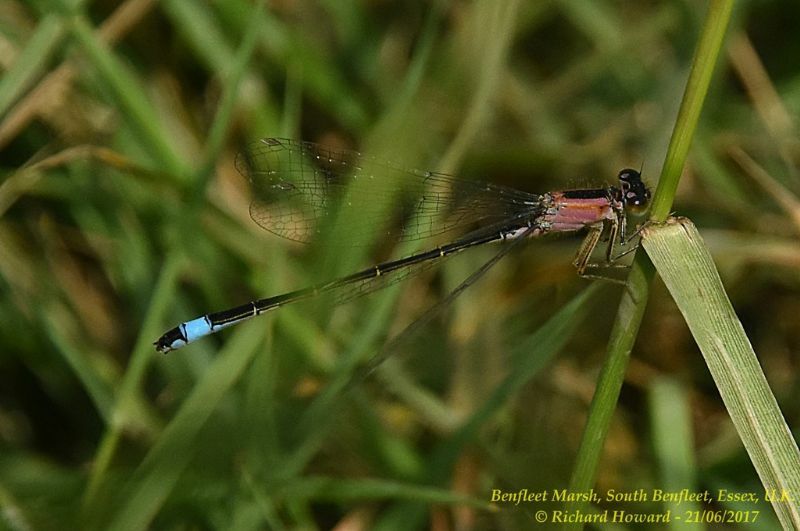 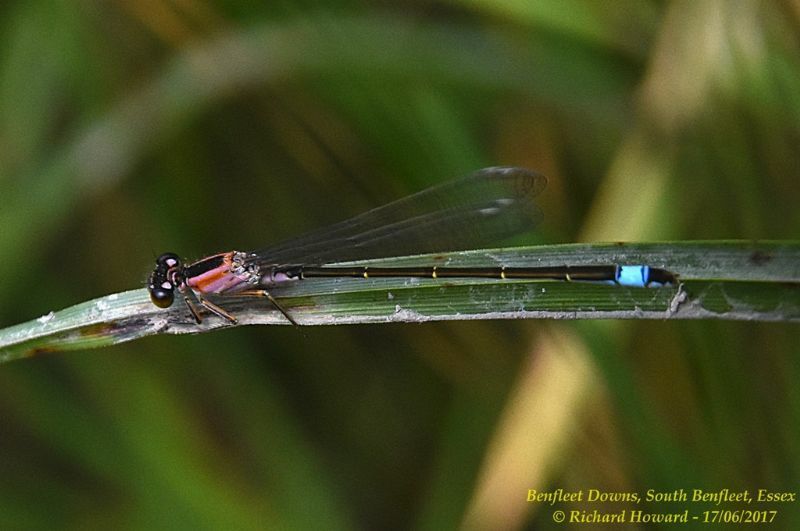 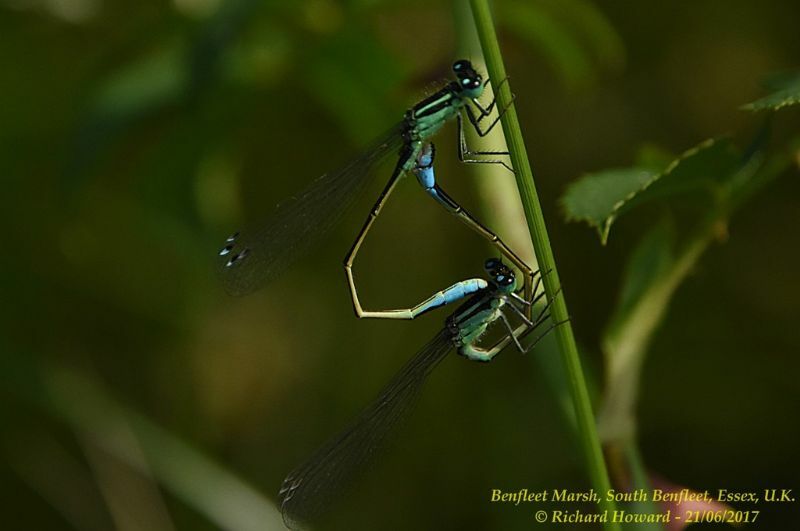 Blue-tailed Damselfly at Benfleet Downs. 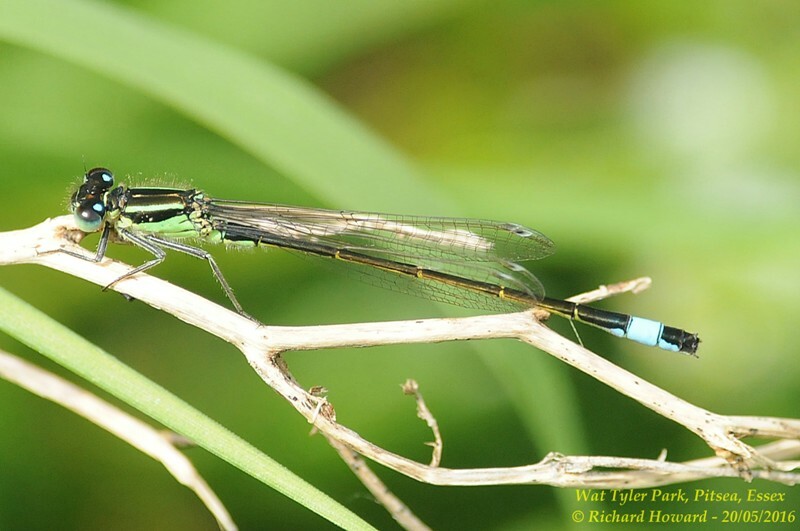 Blue-tailed Damselfly at Bowers Marsh (RSPB).